Mudgee is becoming a very popular area to move to, with it’s fertile soil and close proximity to Sydney and a number of mines in the area with large employment opportunities. 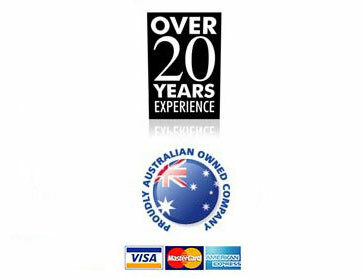 Its not hard to see why North Coast Removals is moving clients into Mudgee on a regular basis from all over Australia. So if you are looking at moving to Mudgee then North Coast Furniture Removals & Storage are the professional furniture removalist for your move to or from Mudgee NSW. The team at North Coast Furniture Removals & Storage provide a caring and reliable service with personalised attention to suit individual needs. Whether you’re moving to or from Mudgee or Gulgong in NSW call North Coast Furniture Removals & Storage to manage all of your requirements, with personalised attention given to every detail of your move.